In everything that Kandace Zumbro does, her intention is to serve the world around her. Her idea of meaningful living is using your talents to benefit others. So it’s only appropriate that she’s bringing home expertise and vision to real estate where she’s leading clients to their ideal lifestyle. Kandace’s skills and knowledge come from her extensive study of art, and her ability to recognize market value in a home. While co-owning a property management company, she gained an understanding of what it takes to maintain a home and enhance it. This knowledge is benefiting clients, and helping them get the most out of their buying or selling process. So when you’re ready to make a move in Evans, call on the professional whose Artistic Vision, Heartfelt Service is the winning combination you’ve been waiting for. 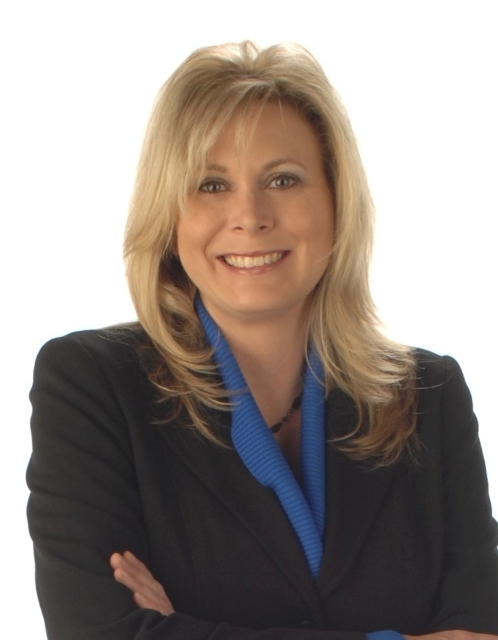 Kandace Zumbro is ready to guide you to your real estate goals. Contact her today.